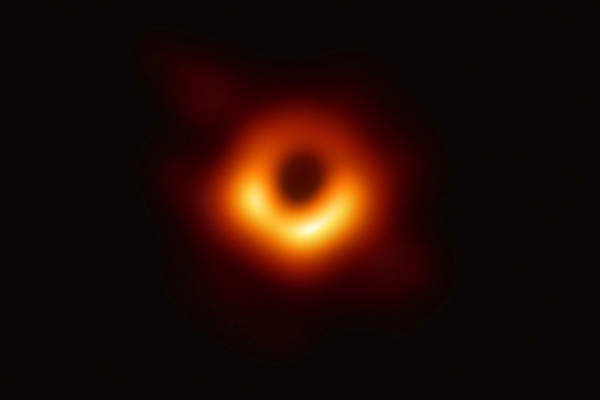 The first-recorded image of the black hole broke the internet today. Almost immediately afterwards, meme-makers seized the opportunity to come up with humorous reinterpretations of the phenomenon. Here are some examples. This Game of Thrones-themed joke has become pretty popular, garnering over 1,000 likes and almost 500 retweets. Another popular meme is manifested in the form of a Lord of The Rings reference, where the black hole is pointed out to resemble the iconic antagonist, the ‘Eye Of Sauron’. There are also memes that point to the difference between how they imagine black holes to look like versus how they really do. The black hole is even pictured side-by-side with the Firefox logo, showing an uncanny resemblance. Google Doodle cannot resist making it part of its newest design. With all these creative responses, it is accurate to say that the first recorded black hole is welcomed by memes.